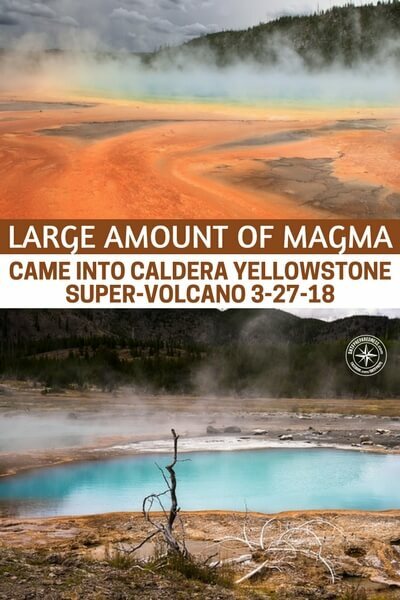 There is certainly something that scares us all to death and its the ticking time bomb of Yellowstone. It’s in our backyard if you’re on the east coast. it could be in your front yard if you are elsewhere in the country. One thing is for sure if the massive caldera volcano explodes the effects will be felt all over the nation. This is an event that will devastate North America. You have to understand that when essential services are shut off people are going to go insane. We are just not built for long term collapse. This news that fills the pages of this article is incredibly depressing. 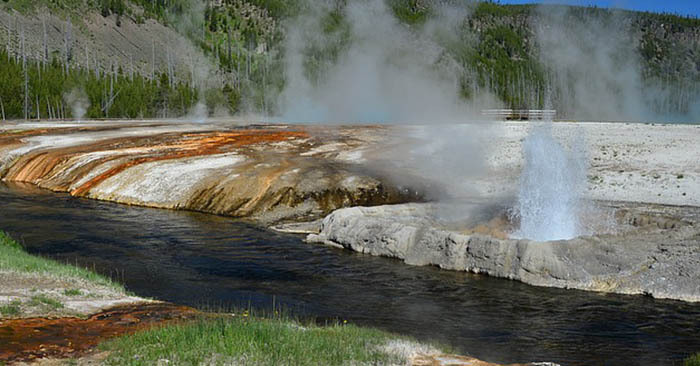 We know that there is only time between us and the next explosion of Yellowstone. Are you prepared for what could be an extinction level event? What will you do to survive?